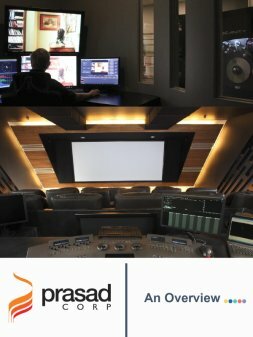 Prasad Corp is one of the largest, totally integrated digital post production services provider incorporating the latest technologies with the finest infrastructure. 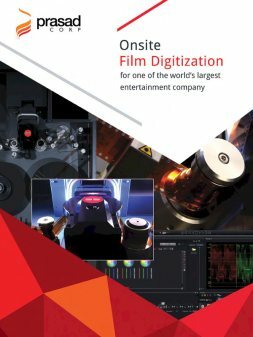 A pioneer in film and video post production, we offer the entire range of digital services including Digitization of Film and Tape, Digital Film Restoration, Digital Archiving, Media Asset Management, VFX, Rotoscoping, Digital Intermediate, Remastering, Up-Conversion and 3D Movie Production Solutions. 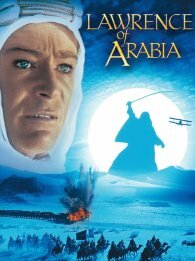 The projects served by us include Academy Award Winners, Golden Globe Award Winners and several other National and International Award Winners. 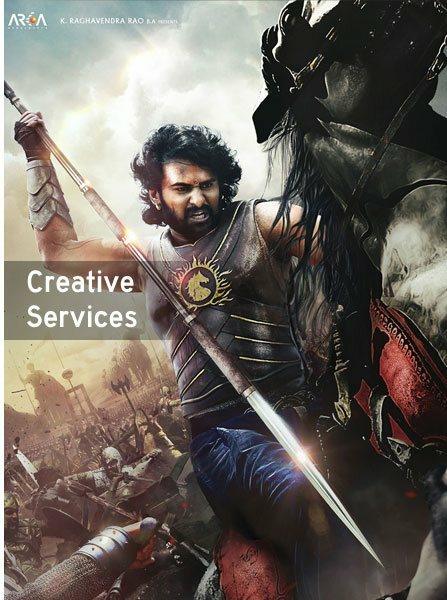 Prasad Corp specializes in visual effects for feature films. 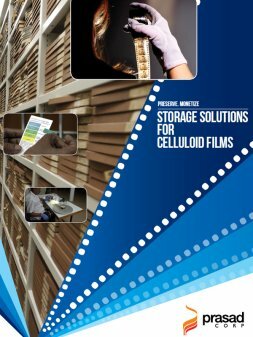 We have delivered solutions to several thousand projects, many of them award winning feature films. 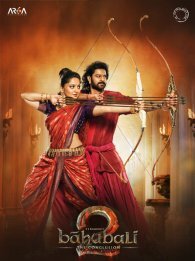 We have received several awards for our achievements in VFX including the National Award for Best VFX. Cutting edge technology, state-of-the-art equipment, experienced professionals and a long list of satisfied customers are some of strengths. 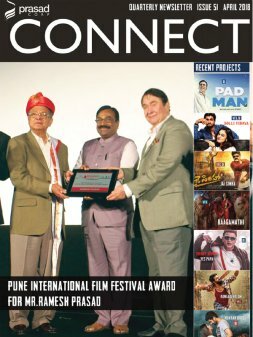 Prasad Corp introduced the Digital Intermediate process for full length feature films in India. 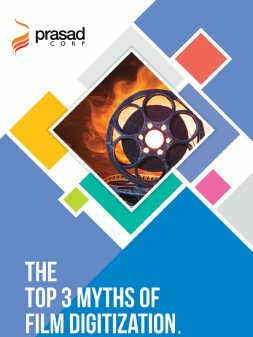 Since then we have color graded some of the biggest projects in the country including Bhaag Milkha Bhaag, Fimistaan, Highway, Dhobi Ghat, Kaminey, Vicky Donor, Gandhi My Father, Rang De Basanti, Khakee. 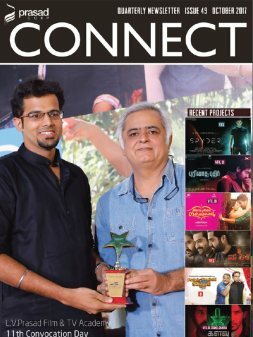 Prasad Group introduced Dolby Sound to Indian Films. 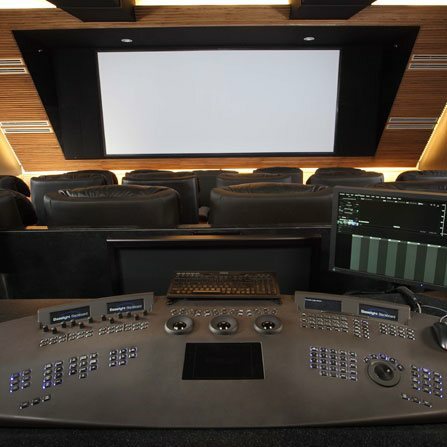 With 16 Audio Studios equipped with Protools, Dolby and DTS mixing facilities. 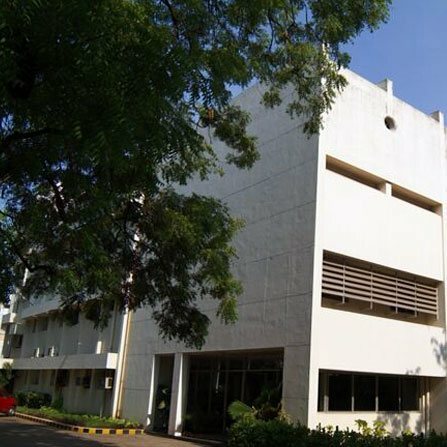 Prasad Group is the largest and most advanced network of Audio Studios in Asia. 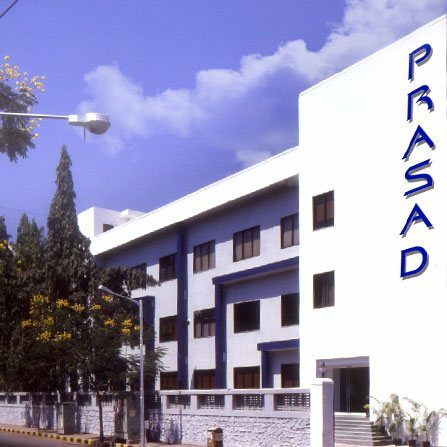 Prasad Group introduced Digitization services in the 1980's with the advent of Satellite Networks and catered to all Channels including Doordarshan, Regional channels like Sun TV, Asianet Communications, Eenadu TV, STAR India Network, ZEE TV to name a few. 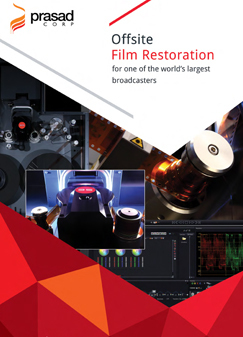 Prasad has digitally restored major projects from around the world including 26 Academy Award Winners, 16 Golden Globe Award Winners and more than 32 films nominated for these awards. 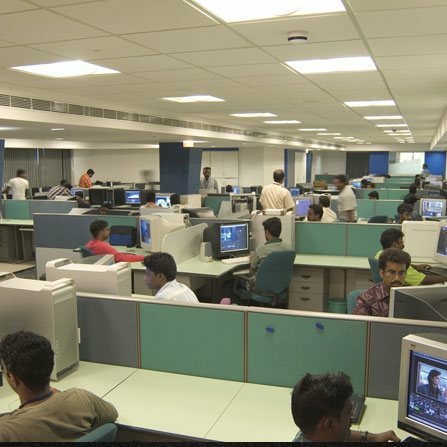 With a huge team of experienced professionals Prasad is well positioned to handle projects of any magnitude. 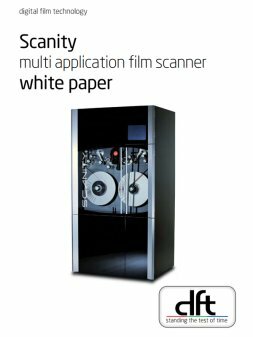 Scanity is a versatile, high speed, film scanning solution, suitable for dailies, feature film mastering, EDL/conform scanning, low resolution browsing, archive and restoration, short-form commercials, as well as digital intermediate scanning. 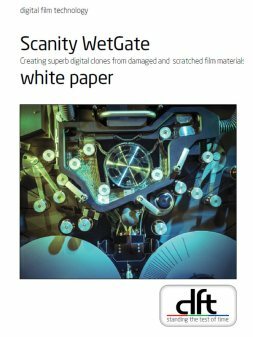 Scanity HDR has been developed specifically for archive and restoration facilities to manage a range of difficult and historically-aged film issues. 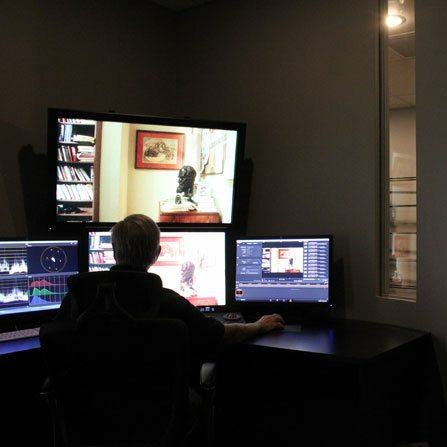 It facilitates the ingest of difficult dense black and white materials at real-time speeds using a unique triple-exposure technology – which means that instead of slowing down, the speed remains constant, creating significant time and cost benefits and allowing access to previously unseen details from the high and lowlights of the film at extraordinary speeds. Sondor was founded in 1952 by Willy Hungerbuehler. Early customers were the Swiss and German TV stations. 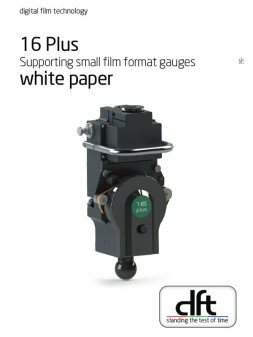 sondor soon established its name as innovative manufacturer of 16mm and 35mm magnetic film equipment and invented world-wide standards such as the bi-phase interlocking signal. 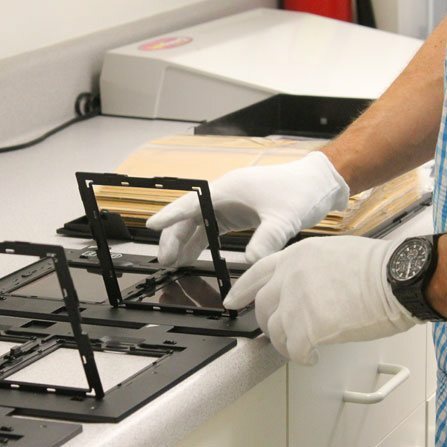 Today, the company manufactures film transports and a wide range of accessories used in post studios and preview theatres, many of them built to order. 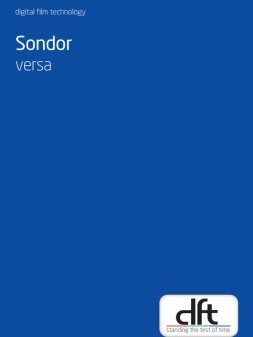 Sondor is today a Prasad Corp Company. 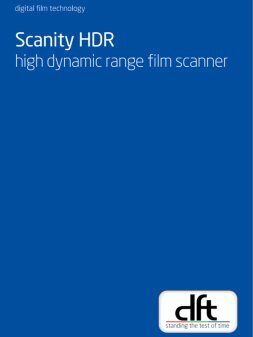 Oxberry LLC is a leading manufacturer of film scanners and film recorders, and has been an industry leader since its inception in 1947. Oxberry introduced the first commercial cel animation stand in 1947. 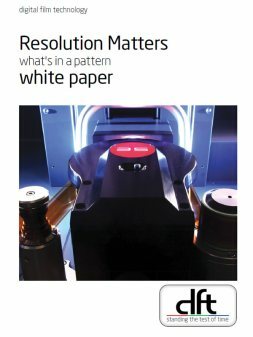 Ten years later, the company introduced the first commercial aerial image optical printer. 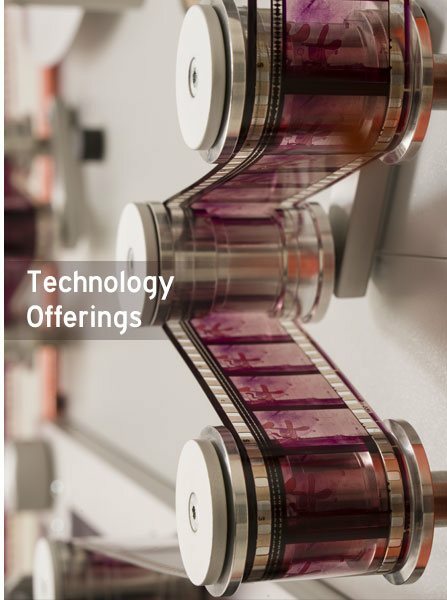 More recently, the company has focused on bridging the gap between digital and analog media, and in 1984, Oxberry unveiled the first digital to motion picture turn recorder. 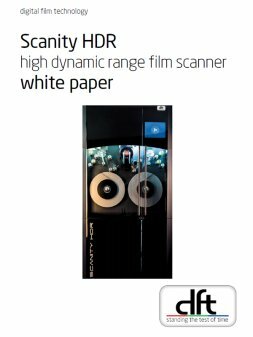 This was followed in 1987 with the introduction of the first commercial motion picture scanner. 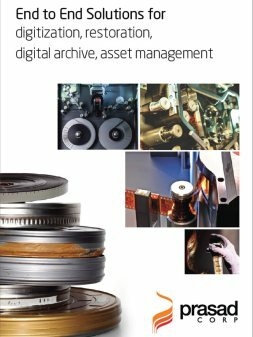 FullCircle, our Media Asset Management service is a complete content life cycle management solution that enables your content ‘Wherever, Whenever and However’ your viewers want it. FullCircle is a solution created with your time, content and target audience in mind. 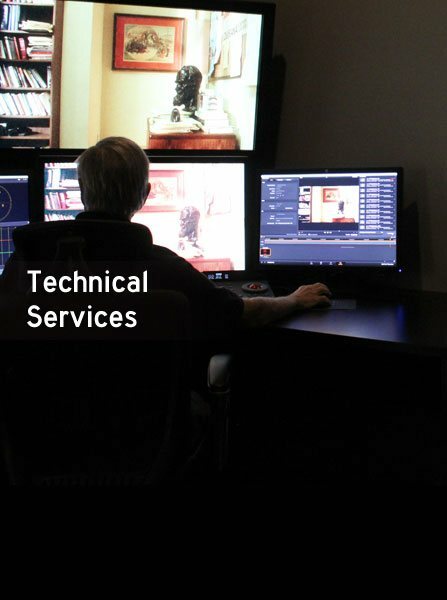 Our decades of expertise in high-end post production gives us the cutting edge with all media including tape, film, sound, images and documents to name a few. 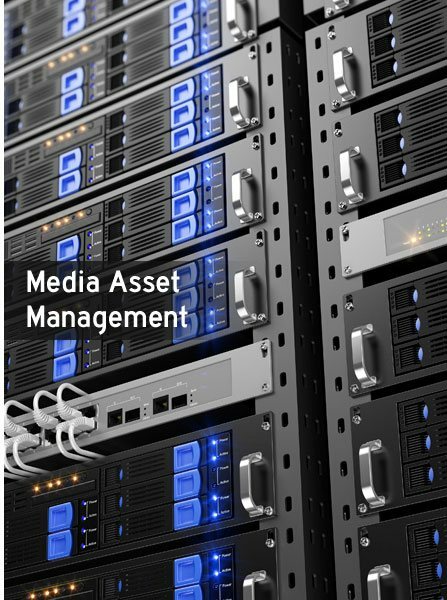 We digitize, enable, manage and distribute your content across various platforms including Television Channels, VOD, Mobile Platforms, Network Screens and virtually any medium of viewing. 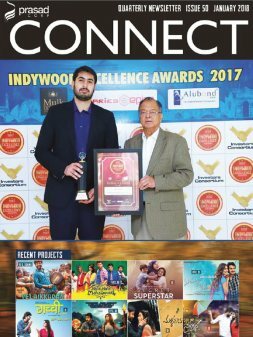 Prasads, our Multiplex and Mall in Hyderabad, India is one of the most popular family entertainment centers in the country. 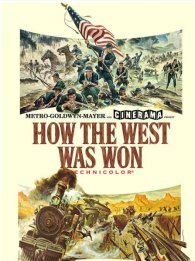 Our theaters have set box office and attendance world records for major feature films. Popular entertainment concepts designed by international experts including Adrian Fischer, major food chains, food court, shops and a beautiful ambience has made this one of the preferred destination over the past 14 years. 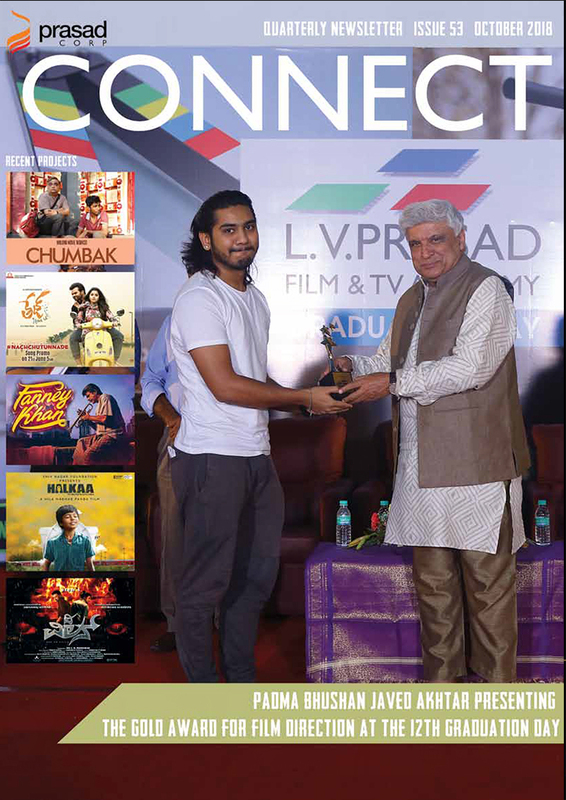 A true marriage of academia and industry, the L V Prasad Film & TV Academy continues to blend educational rigor with professional practice that ensures students are trained with creative inputs geared to meet industry needs. 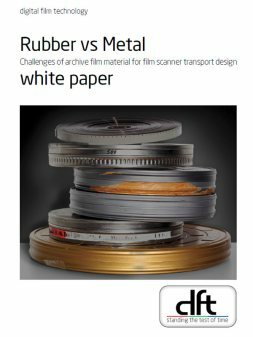 dft has been at the forefront of film scanning technology for over 75 years providing solutions for film post production, archive and restoration markets with a range of high quality, leading edge products and services. dft is head quartered in Germany with a large network of sales, service and support centers worldwide. 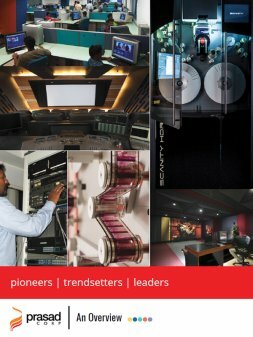 Largest Network of Sound Studios in India - Services include Sound Restoration, Recording, Dubbing, Mixing, Format Conversions, Output. 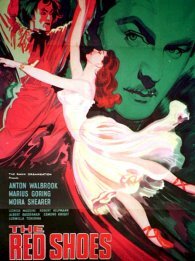 The contribution of Prasad Corporation to The Film Foundation's 4K digital restoration of The Red Shoes was truly remarkable. I would like to express my appreciation and gratitude to all the people at PRASAD that has made my movie happen. We are very happy with the results. 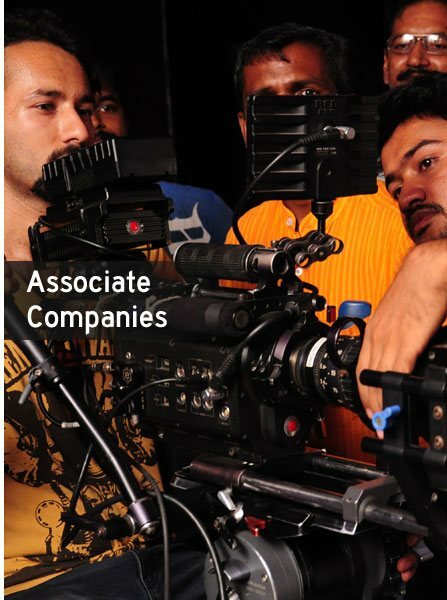 I would like to thank you on behalf of ARRI for the good and friendly cooperation. I hope that we could work on some more projects together in the future. 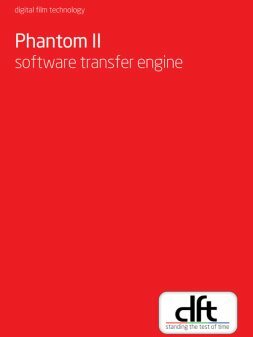 Thanks a lot and kudos to the team for the perfect timing and the outstanding quality! 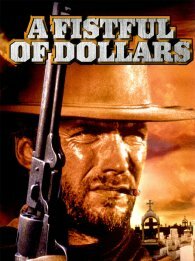 All the shots you have worked so far has been great, so keep up the good work. 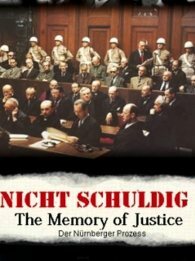 You made it possible for us to work in peace and achieve our goals within deadline. 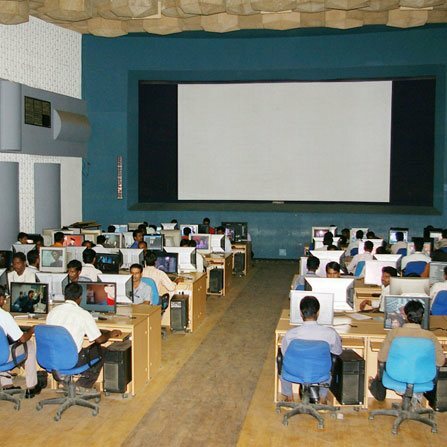 I would always like to go back to Prasad for my film work. It was really fun to work with you guys! We'll work with you again in the future! Thank you so much! 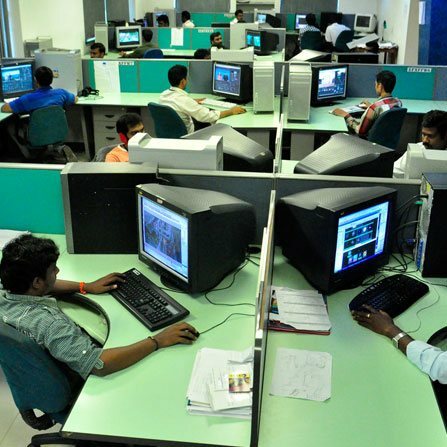 Prasad EFX have exceeded my expectations because they’ve done a fantastic job – unbelievable! 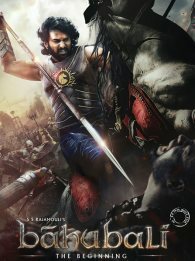 I salute the entire Prasad EFX team, there were more than 100 people working on this, I’ve seen them working hard on this project. 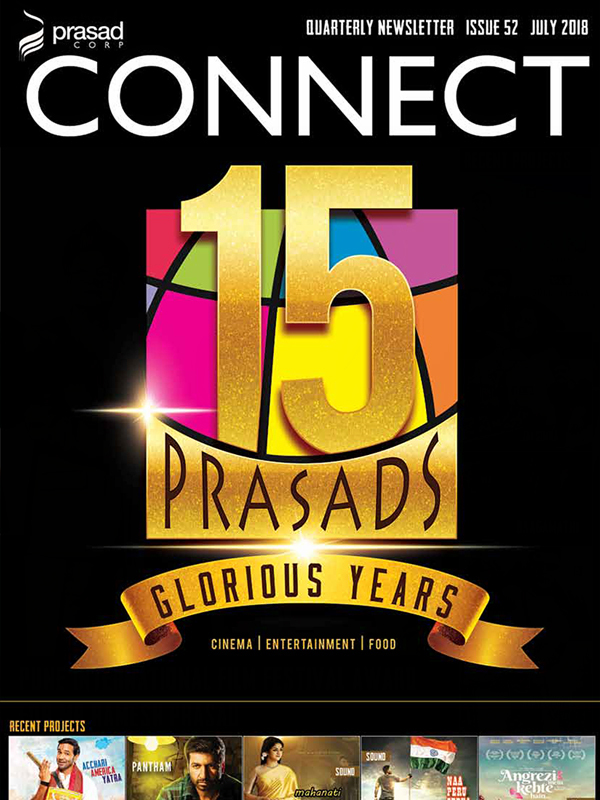 My relationship with Prasad goes back 15 years and I have worked with Prasad EFX a number of times in the past. The attitude, sincerity and commitment of the people who work at Prasad have been a reason for this. I appreciate the efforts put in by the entire Prasad team without which this would not have been possible. The team worked day and night on every detail without stopping till they achieved excellence. 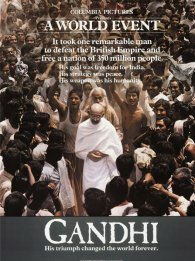 Prasad should be proud of what they have created.